BreakOut and Go on an Adventure! Are you looking for a way to expand your knowledge on different domestic or international issues while helping others? 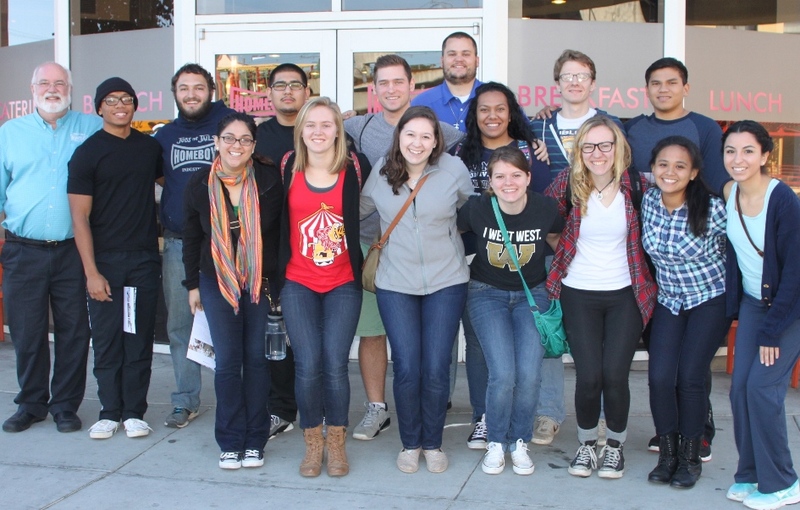 A BreakOut trip is a fulfilling experience that helps the community through services that include: rehabilitating low-income housing, working in soup kitchens, tutoring and mentoring at-risk children, cultural immersion and appreciation, and many other opportunities while also broadening your own perspectives. As part of your Breakout/Immersion experience, you will be registered in an Experiential Learning Course (EXP). This is a non-credit bearing course which is the Breakout/Immersion expereince itself. 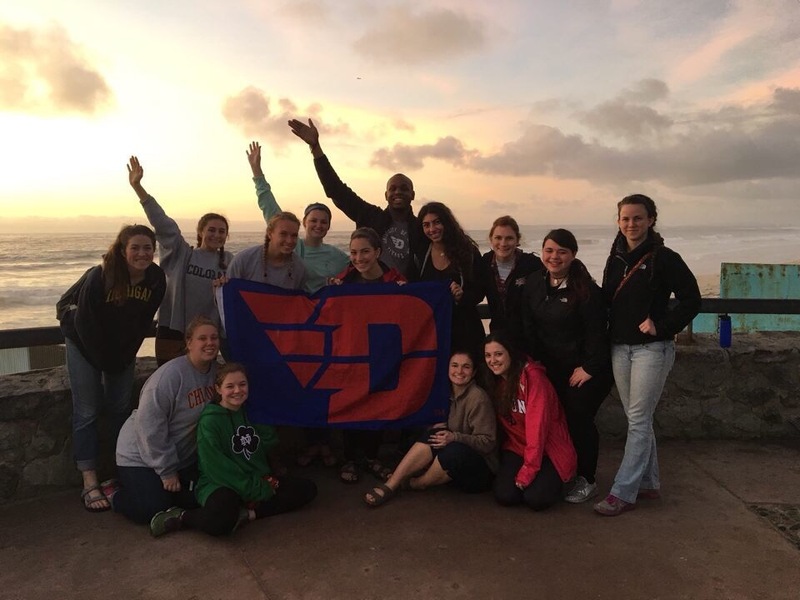 It will show up on your official transcript that you participated in this service-learning experience as a measure of your further involvement and learning at the University of Dayton. All final payments for the trip will be processed through your student account according to the billing cycles. If you receive a grant from the Center for Social Concern or another campus entity, that will show up as a credit on your account. Deposits for international trips will be charge through Studio Abroad.